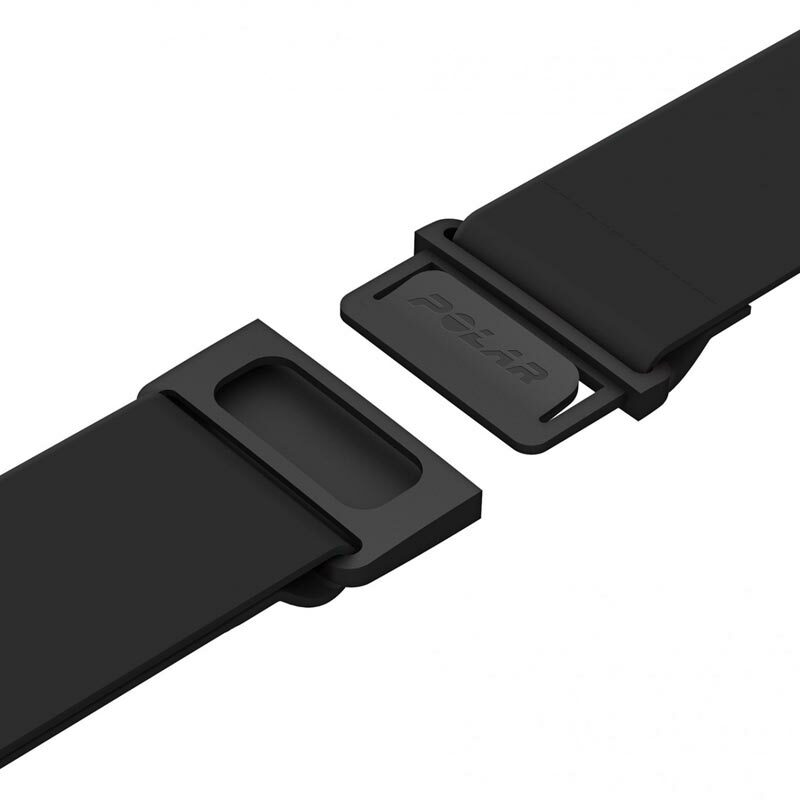 When it comes to accuracy and connectivity, Polar ® H10 Heart Rate Sensor is the go-to choice. Monitor your heart rate with maximum precision and connect your heart rate to your training equipment. Compatible with the Polar V800, Polar M600, Polar M400, Polar M200, Polar A360, Polar A300, Polar Loop, Polar Loop II and Polar Loop Crystal. Compatibility: iOS mobile devices iPhone 4S and later and Android mobile devices with Bluetooth 4.0 capability and Android 4.3 or later. Updates: Via mobile phone using Polar Flow app or Polar Beat app. Connector Size: 34 x 65 x 10mm. Weight: Connector 21g (0.74oz), strap 39g (1.38oz). Battery Life: 400 hours with BLE and 5 kHz transmission active. Water Resistance: 30 m (Suitable for swimming). Operating Temperature: -10 °C to +50 °C / 14 °F to 122 °F. 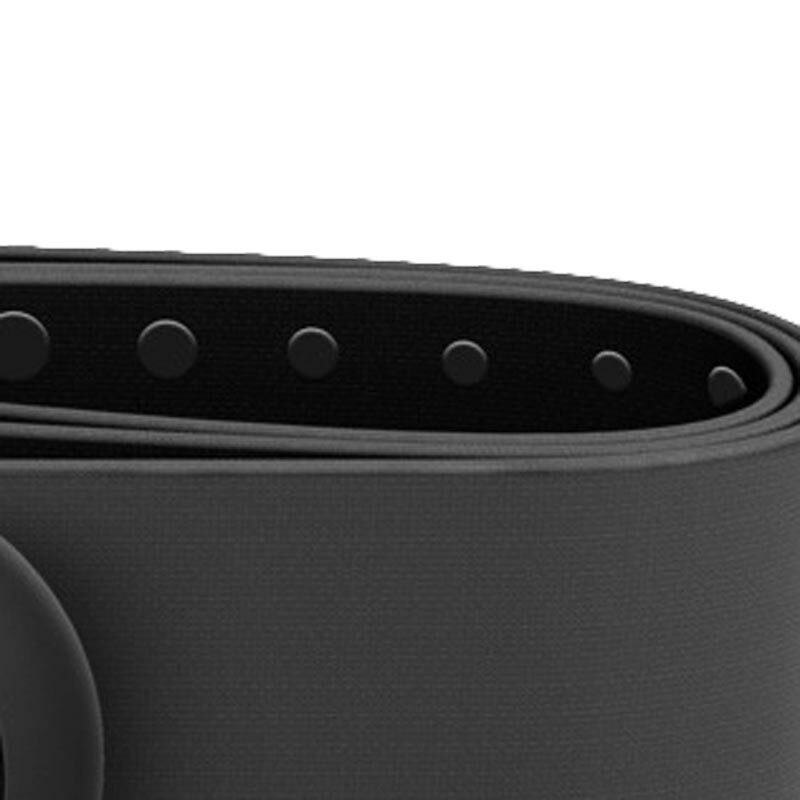 Polar H10 heart rate sensor. 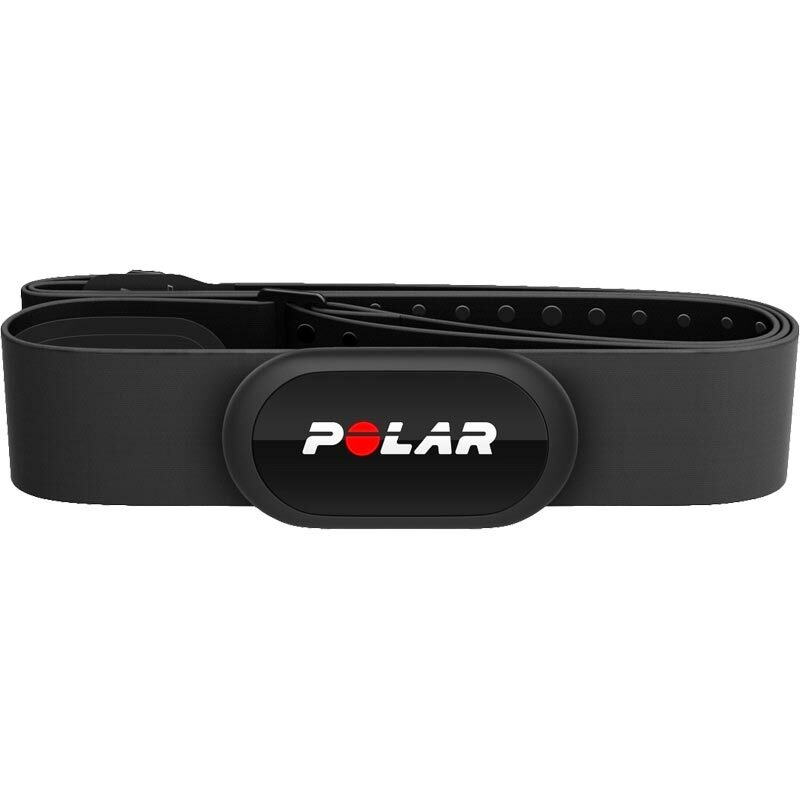 Polar H10 getting started guide.